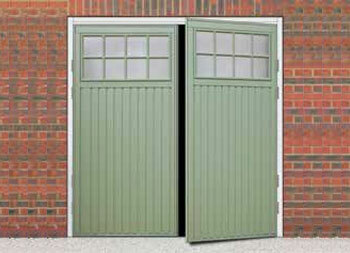 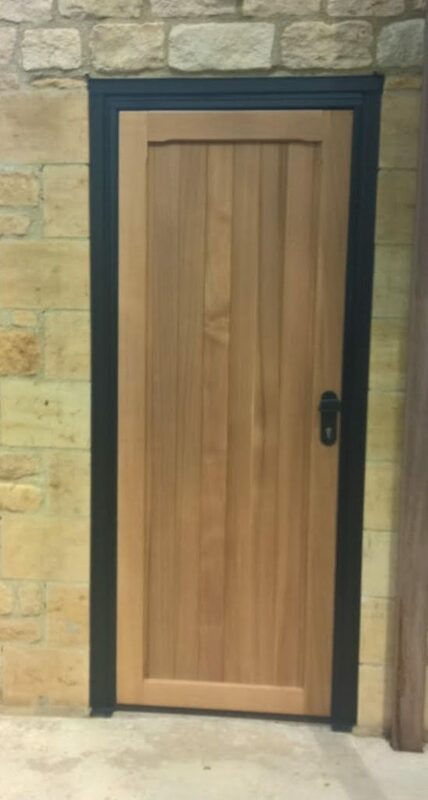 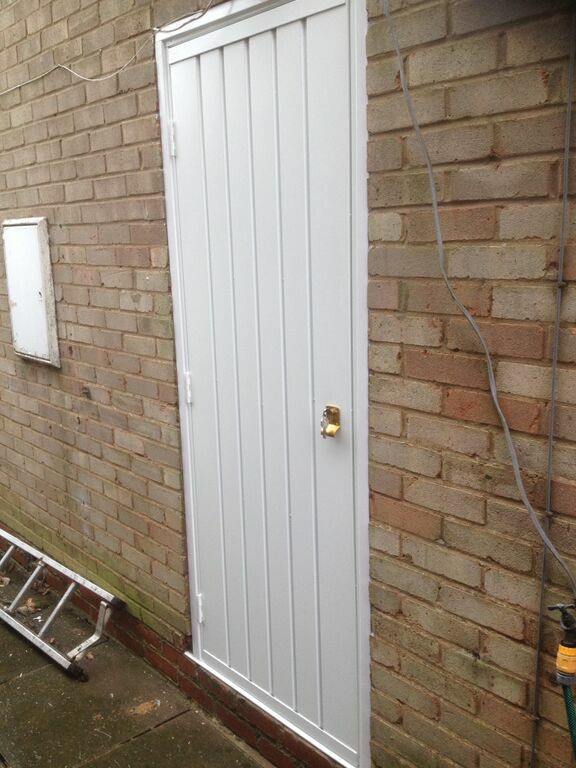 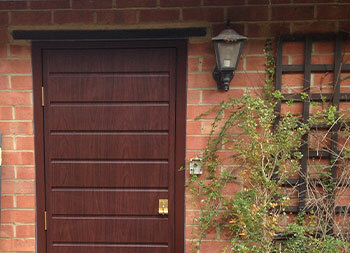 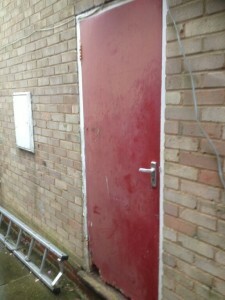 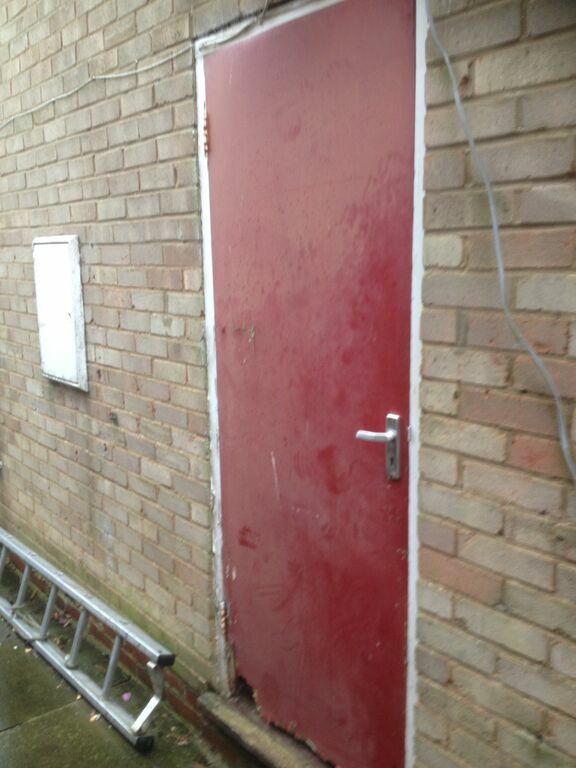 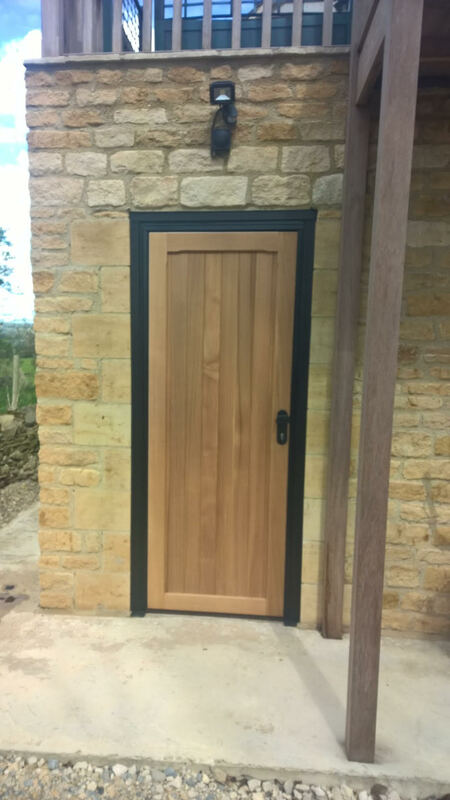 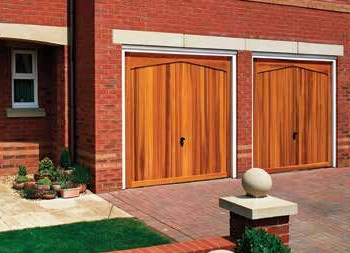 Our customer was looking for a set of timber doors to be installed on a new build property near Stow on the Wold. 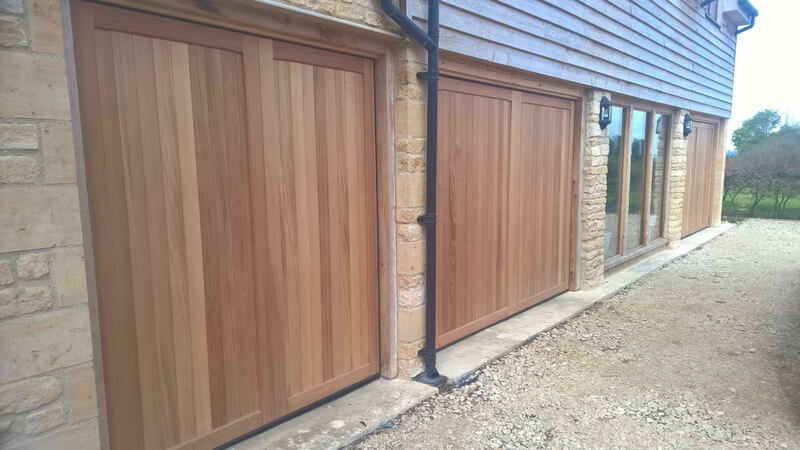 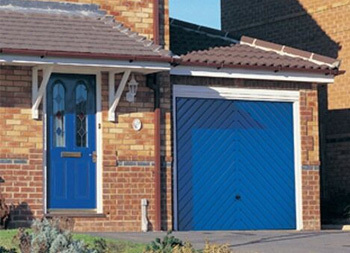 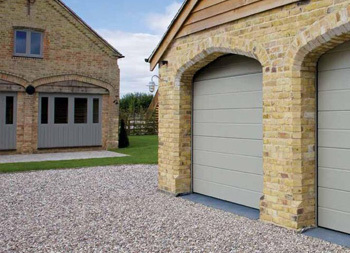 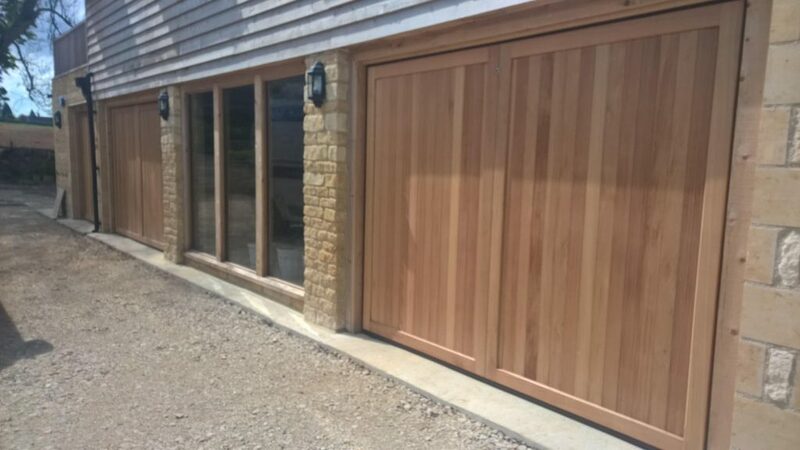 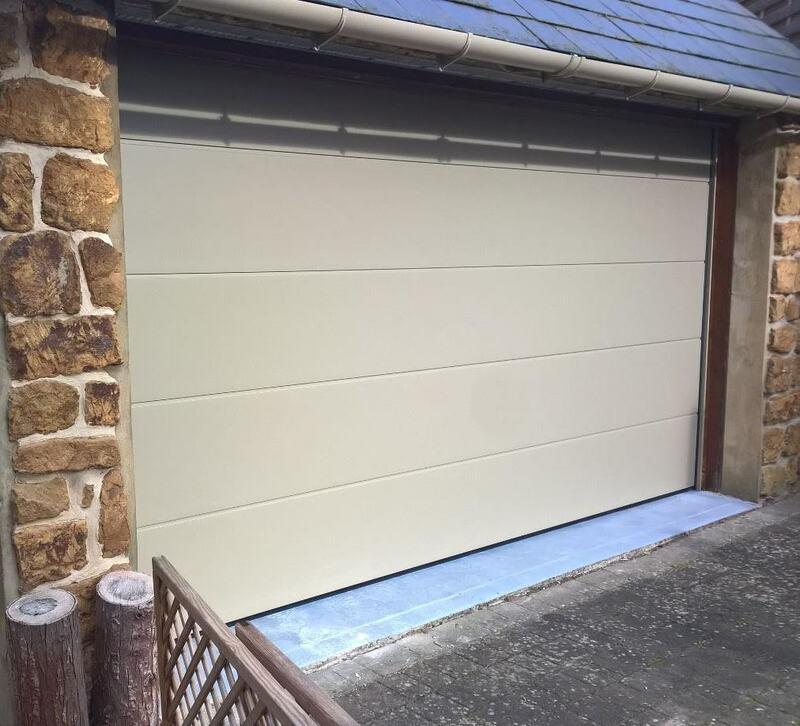 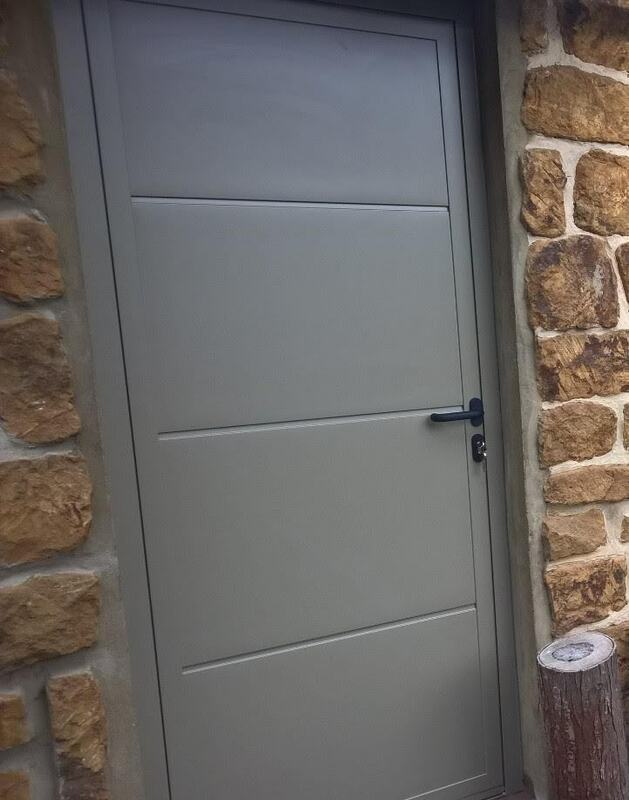 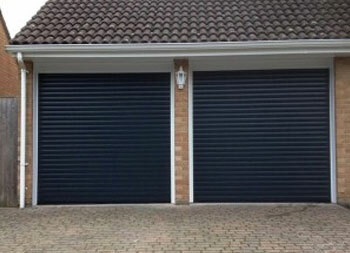 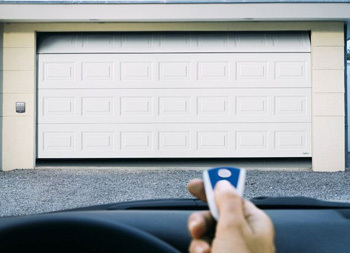 Installed in Mollington, Oxfordshire, our customer chose the iso45 Flush design for the garage door and wanted an insulated personnel door to match. 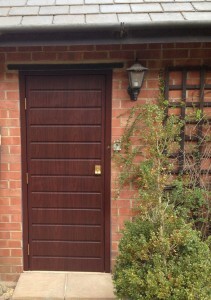 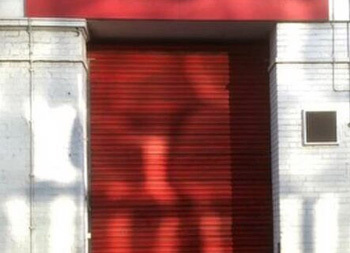 The window frames were finished in British Standard colour BS 10 B 21 ‘Lizard’ and so we colour matched the doors.